TVET UK director Matthew Anderson’s visit to Thailand (October) has resulted in four potential projects for a number of UK organisations. Highlights of the visit include an agreement to work with the Thai Ministry of Education to develop English language training and teacher training in-country. We have also set up a working group with the Association of Private Thai Colleges to develop partnerships in curriculum development, delivering English language, quality assurance, dual certification and building capacity among Thai teachers. 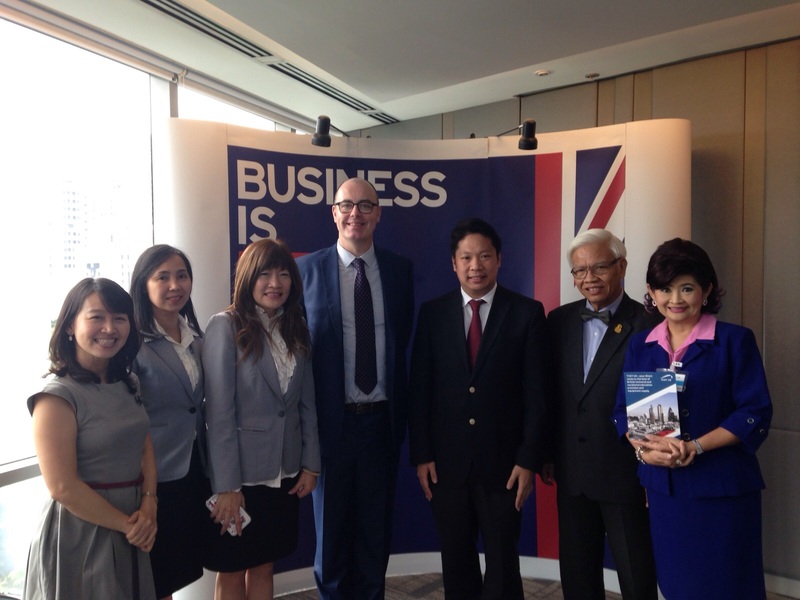 This will be a vehicle for interested UK organisations to form partnerships with Thai colleagues.